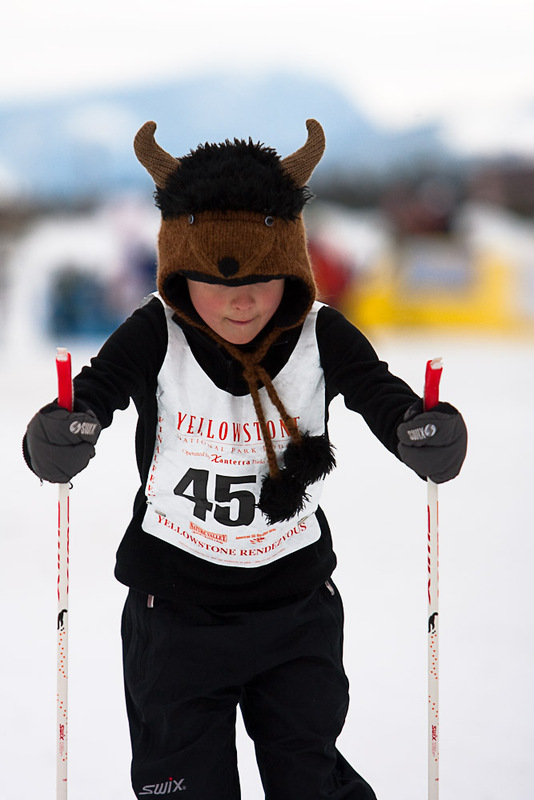 I was visiting the town of West Yellowstone yesterday amongst the hundreds of others who were competing in the annual Yellowstone Rendezvous Ski Race. Racers come from all over to compete and some as far from Alaska were there. 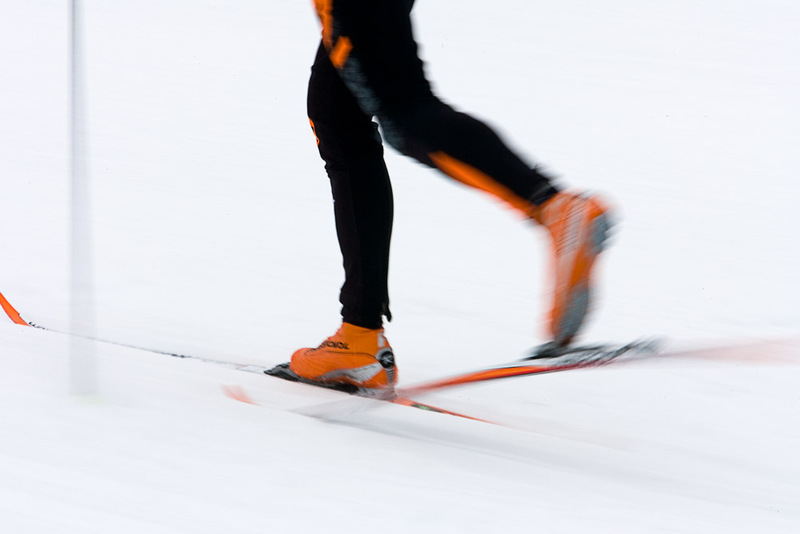 The atmosphere is definitely festive as skiiers from all age groups compete in different length races. The 2k race which features ages 6-9 was fun to watch as the kids were detemined and full of energy to get underway. Lots of fun to watch. 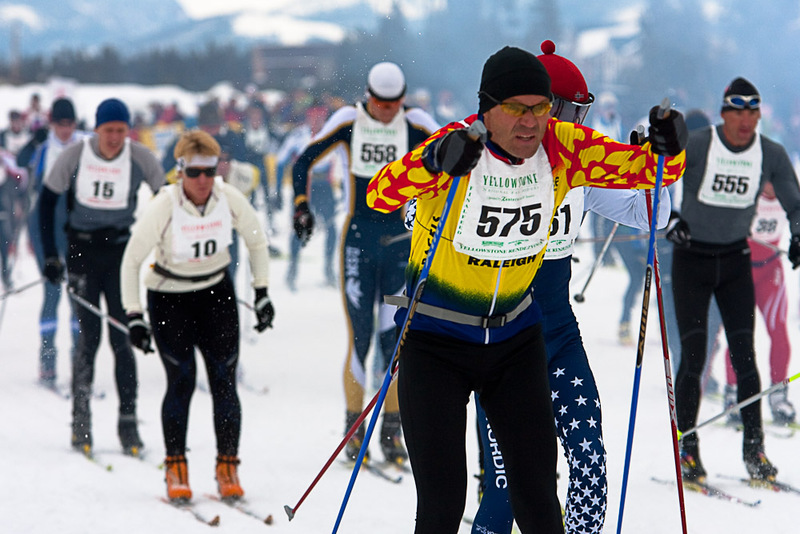 Helena’s own Randy Beckner finished 16 out of 130 in the Men’s 50K freestyle(Way to go Randy!). Bozeman’s Leif Zimmerman took first with a time of 2:13:02.3. 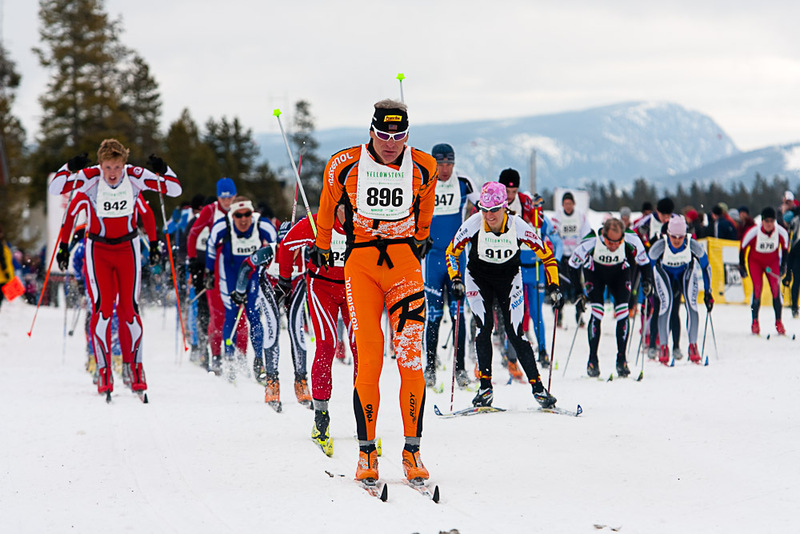 To see the rest of the results in all races you can visit at the Yellowstone Rendezvous Ski Race Results page. If you are interested in this race it’s open to all levels, pros and beginners alike. It’s one way to sign off on the end of winter in one of Montana’s longstanding traditions.